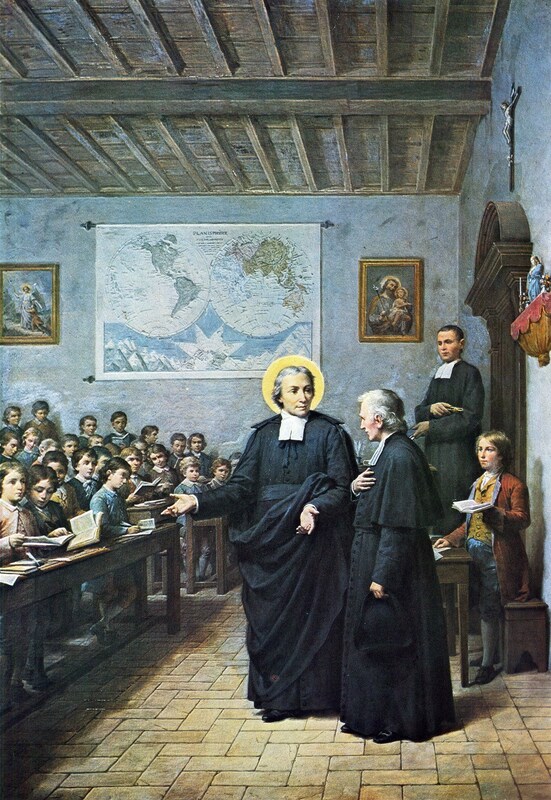 St. John Baptist de La Salle was an innovator in 17th-century France. He challenged the status quo by teaching students in their native language instead of Latin, the norm at the time. His schools were among the first to use simultaneous instruction, where one teacher taught a group of students instead of one-on-one tutoring. His teachers kept notes about their students, their progress, and their behavior to pass along to the next teacher. His schools taught manners and decorum to make sure students acted appropriately. These are only a few examples of the innovation that started this movement of Lasallian schools nearly 350 years ago. Today more and more researchers "discover" that smaller, more diverse schools benefit students, and that a healthy relationship between the student and the teacher is the key to student success. Lasallian schools respond to student needs: Quality education, respect for all persons, inclusive community, faith in the presence of God, social justice, and concern for the poor.